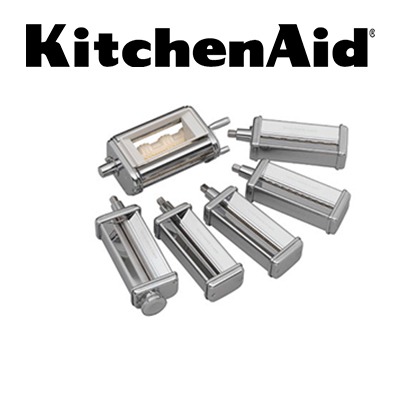 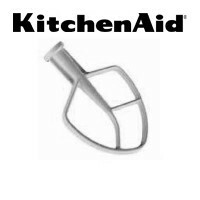 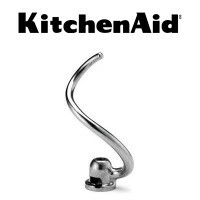 KitchenAid® Pasta Excellence Kit is a set of 6 pasta-making attachments: 1 Pasta Roller, 1 Ravioli Maker, and (1 each) Fettuccini, Spaghetti, Pappardelle and Angel Hair Pasta Cutter. Model KPEX. 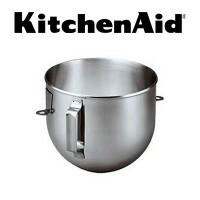 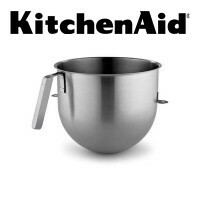 Accessories fit all KitchenAid® Stand Mixer Models and also fit Hobart N-50 and C-100 Mixers.